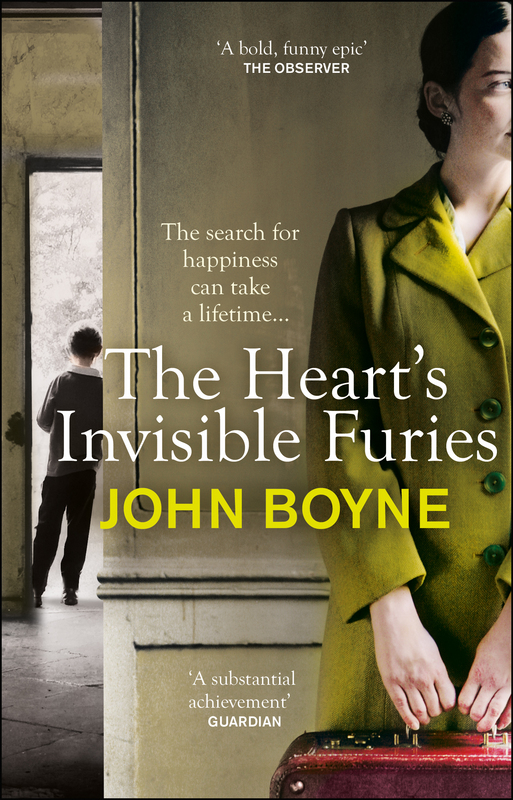 CForced to flee the scandal brewing in her hometown, Catherine Goggin finds herself pregnant and alone, in search of a new life at just sixteen. 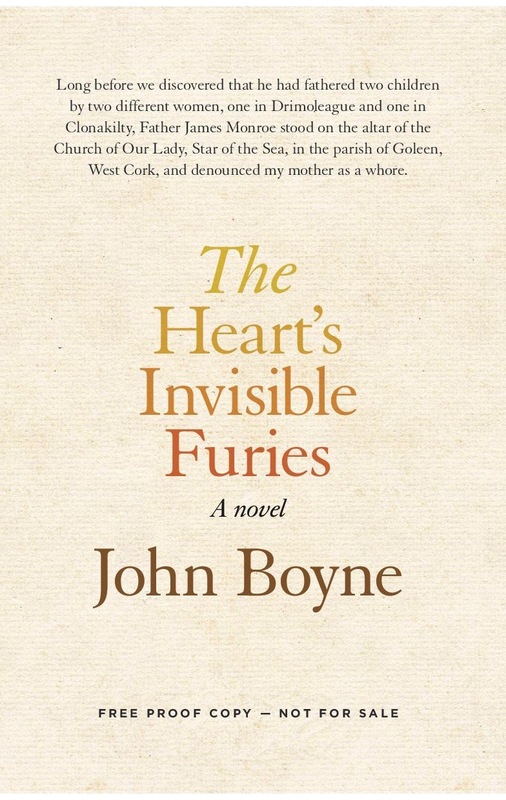 She knows she has no choice but to believe that the nun she entrusts her child to will find him a better life. 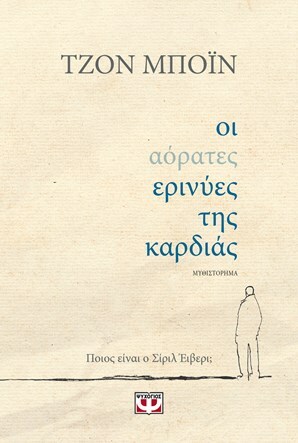 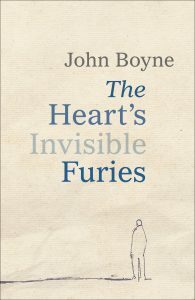 An epic full of verve, humour and heart. 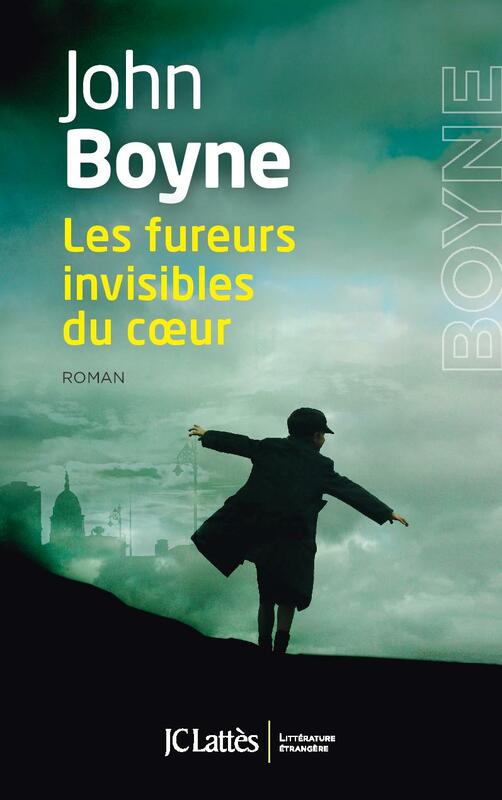 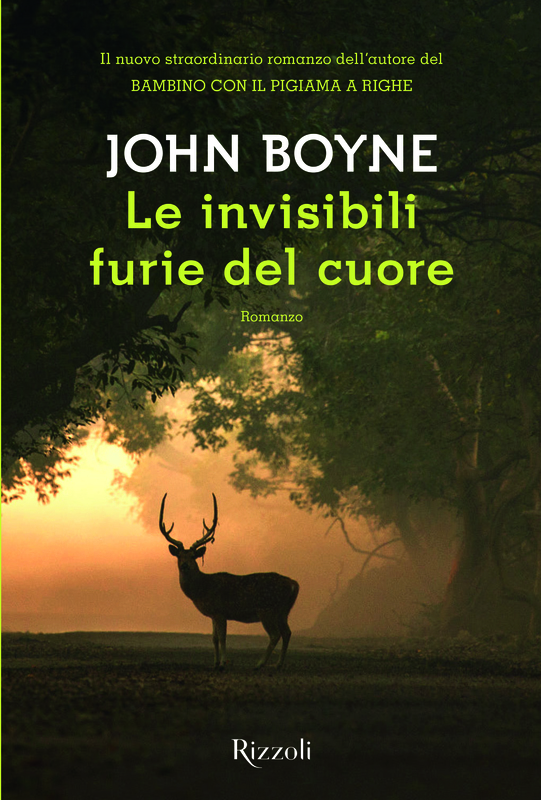 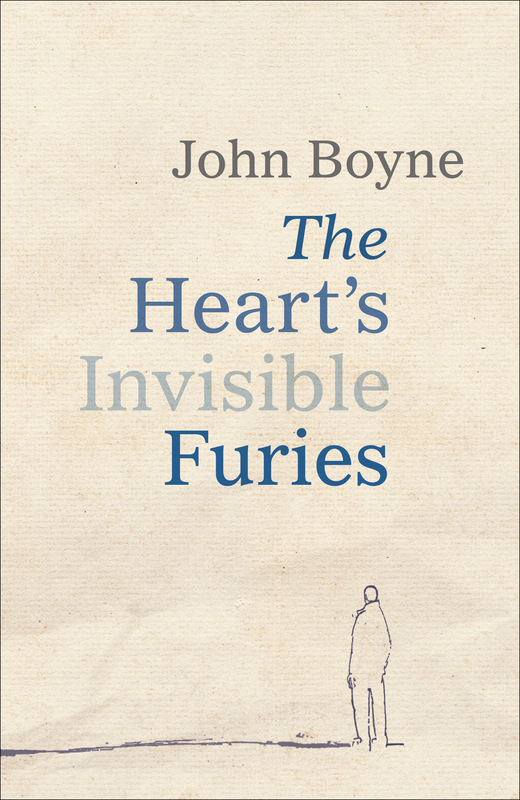 Boyne’s enraged vision is his great strength in The Heart’s Invisible Furies. 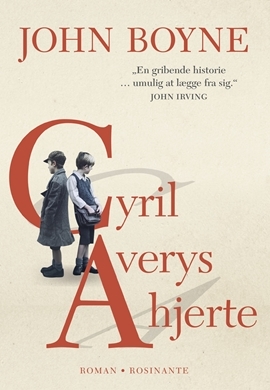 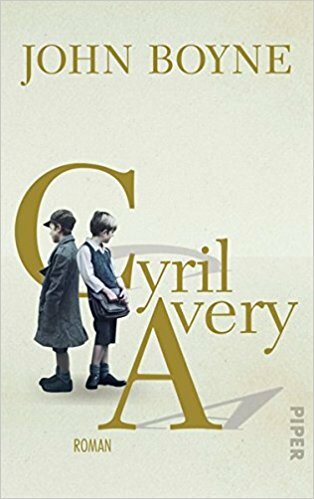 The appalling comedy of Cyril’s childhood and youth, the vigour, the mess, the stir and life and horror of it all form the heart of a substantial achievement. 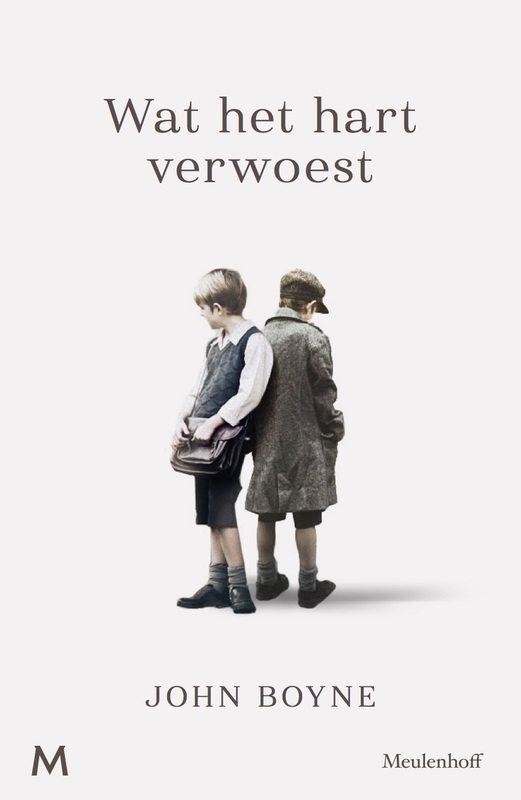 Highly entertaining and often very funny. 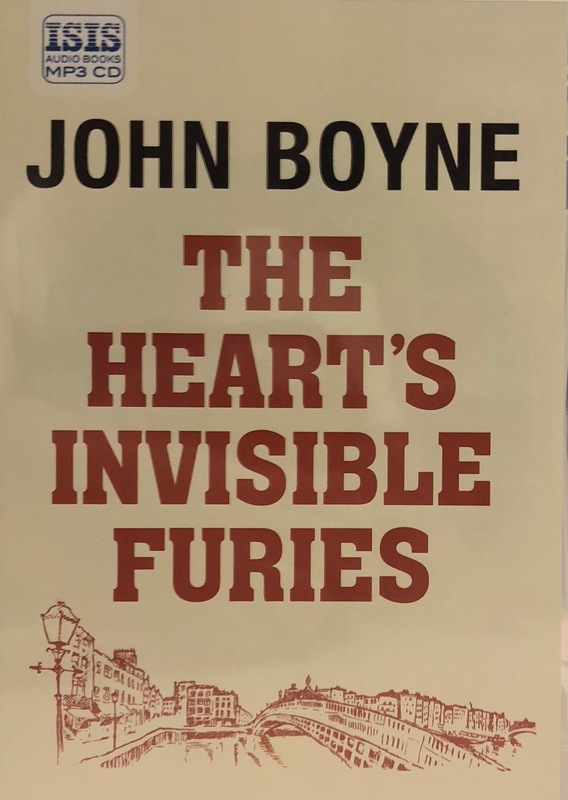 Hilarious... worthy of the great master of the Irish comic novel, Flann O’Brien. 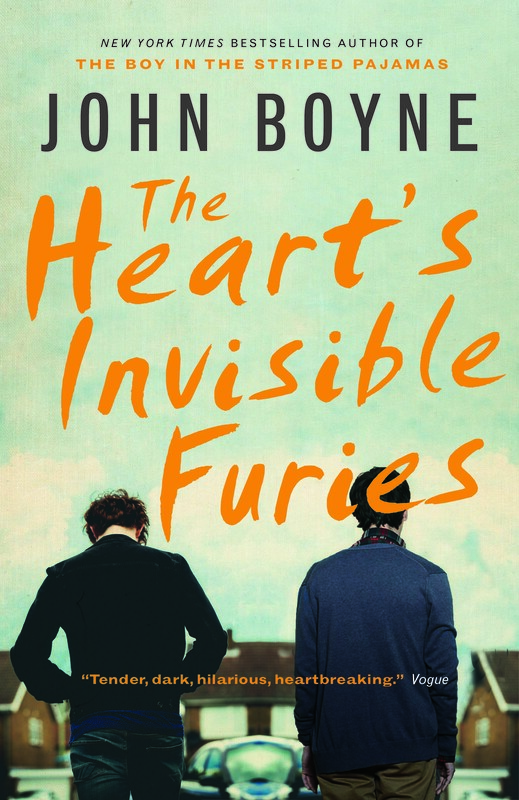 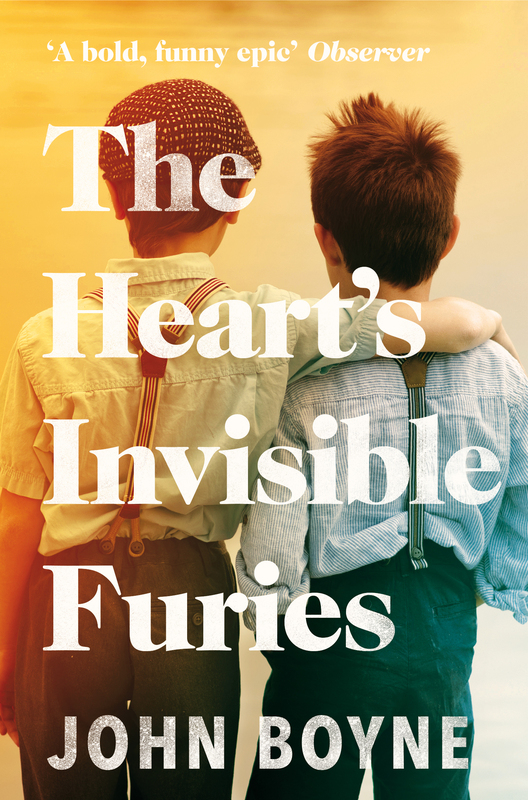 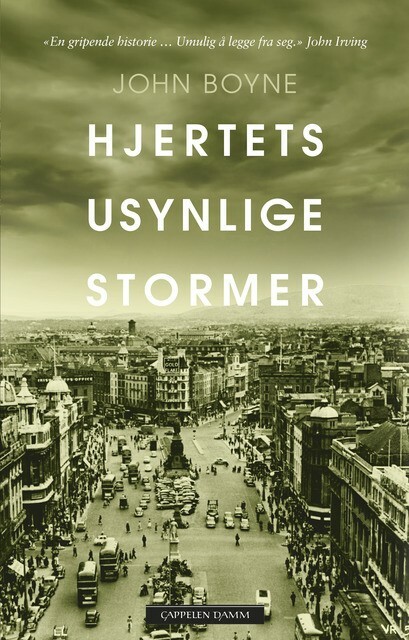 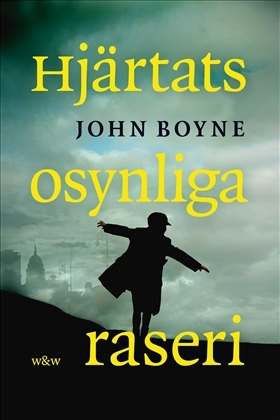 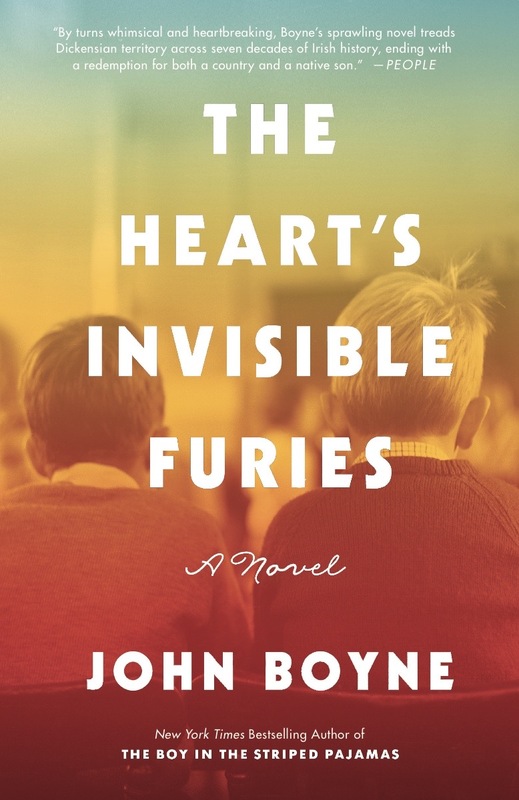 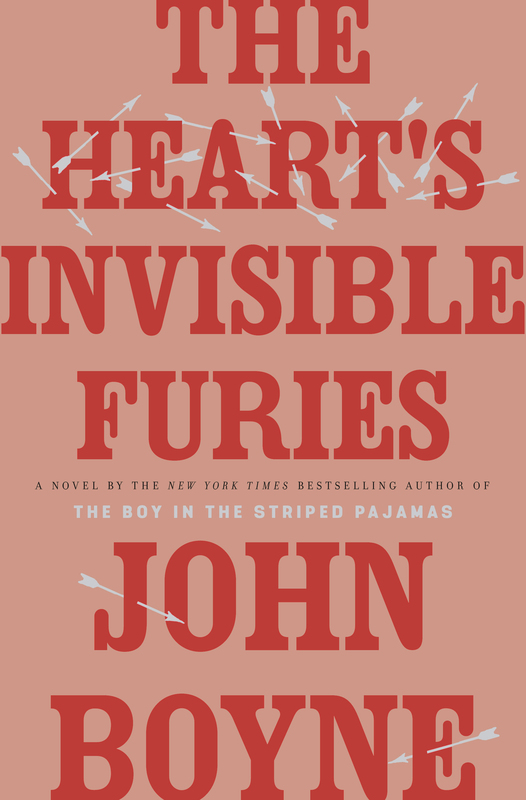 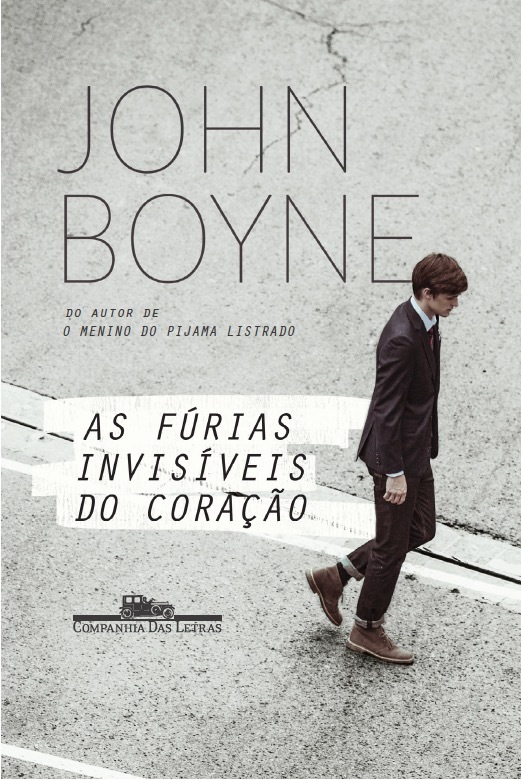 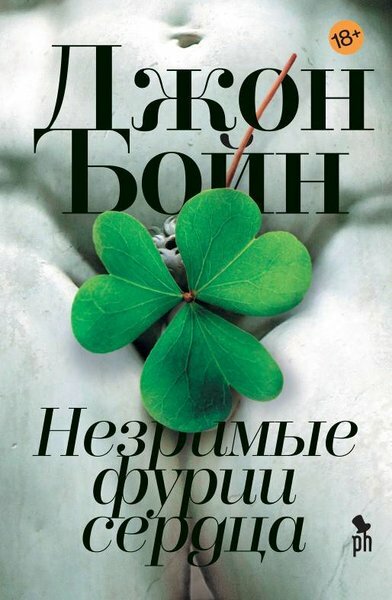 The Heart’s Invisible Furies proves that John is not just one of Ireland’s best living novelists but also one of the best novelists of Ireland.